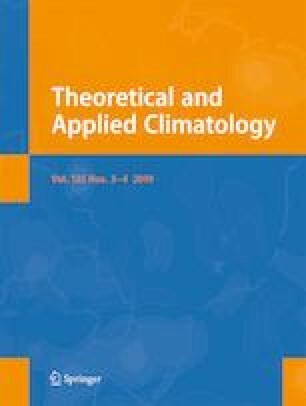 Assessment of historical hydro-meteorological drought is important to develop a robust drought monitoring and prediction system. This study aims to assess the historical hydro-meteorological drought of the Johor River Basin (JRB) from 1975 to 2010, an important basin for the population of southern Peninsular Malaysia and Singapore. The Standardized Precipitation Index (SPI) and Standardized Streamflow Index (SSI) were selected to represent the meteorological and hydrological droughts, respectively. Four absolute homogeneity tests were used to assess the rainfall data from 20 stations, and two stations were flagged by these tests. Results indicate the SPI duration to be comparatively low (3 months), and drier conditions occur over the upper JRB. The annual SSI had a strong decreasing trend at 95% significance level, showing that human activities such as reservoir construction and agriculture (oil palm) have a major influence on streamflow in the middle and lower basin. In addition, moderate response rate of SSI to SPI was found, indicating that hydrological drought could also have occurred in normal climate condition. Generally, the El Niño-Southern Oscillation and Madden Julian Oscillation have greater impacts on drought events in the basin. Findings of this study could be beneficial for future drought projection and water resources management. Authors acknowledge the financial support from the Ministry of Education, Singapore (Tier 2 grant no. 2013-T2-2-027). We also express our sincere thanks to the Malaysian Meteorological Department (MMD) and Department of Irrigation and Drainage, Malaysia (DID) for providing the hydro-climatic data.